IRAP, the Industrial Research Assistance Program helps Canadian innovators by providing them funding or research grants to execute their research and development projects. The payoff of a new technoloy, machine or improved automation processes can be great both financially and beneficially to certain industries. There is however many upfront costs when developing new technology which is why the IRAP is a great choice for businesses. Those who are creating innovative prototypes or technology that will improve processes are considered first for the IRAP grants. 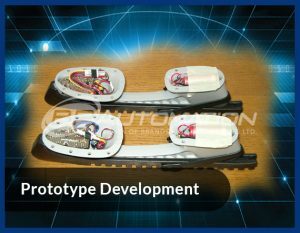 Activities include assessment and development of technologies to improve internal processes, feasibility studies and assessments for new services/product ventures, and prototype engineering activities. -Must be a small and medium-sized enterprise in Canada, incorporated and profit-oriented. -The maximum contribution for the program is $50K. -Businesses must be incorporated for 2 years and have between 1-500 people on the payroll. -Applications must be completed within one year. 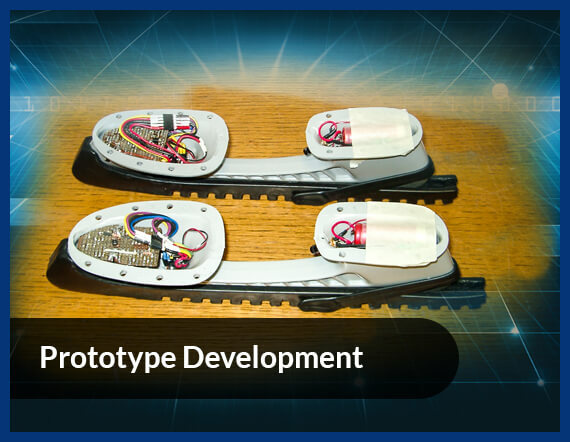 -Must have the objective to grow and generate profits through development and commercialization of innovative, technology-driven new or improved products, services, or processes in Canada. -Each business will consult with an Industrial Technology Advisor (ITA) to evaluate the firm and the project before entering into a financial commitment. Funding is released each year on April 1st. 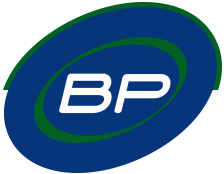 Here at BP Automation we have helped our clients get approval from the IRAP program when they are pursuing a prototype or a new project. If you have more questions about the program and your next project please contact us today.